Design in Mind is an organization Wyeth founded, and oversees as President. The broad goal of Design in Mind is to bring design to those who otherwise may not have access or knowledge of it. 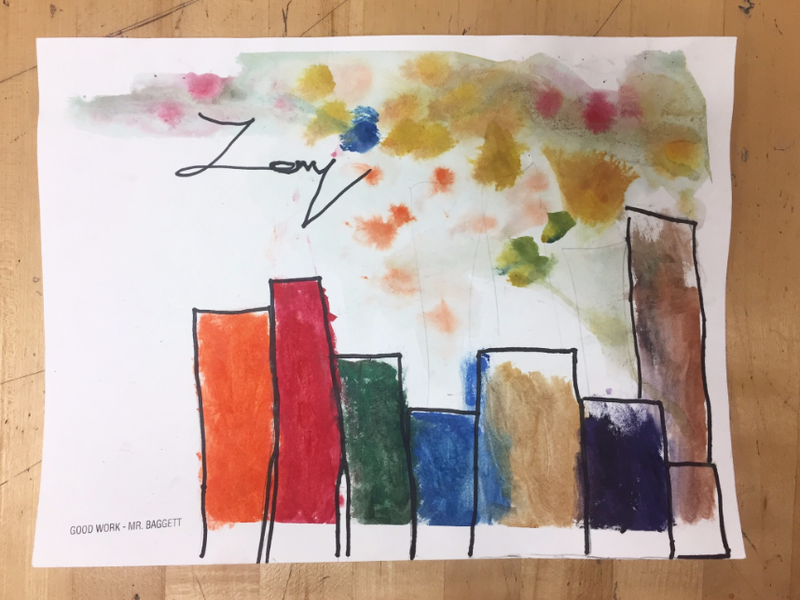 The core of Design in Mind is a partnership with Cincinnati Public Schools, where creative-minded UC students volunteer weekly in local elementary art classrooms to assist with daily class activities, encourage creativity, and introduce kids to careers based in creativity. Design in Mind now has more than 75 volunteers, working in four different Cincinnati elementary schools and is taking steps to improve, expand, and become self-sustaining for the future.